FALLS CHURCH, Va. â Oct. 27, 2014 â Ten Northrop Grumman Corporation (NYSE: NOC ) employees received awards for their achievements at the 19 th Annual Women of Color STEM (science, technology, engineering and mathematics) Conference in Detroit, Michigan, this weekend. The conference recognizes outstanding women in the STEM fields and provides opportunities for professional development, networking and recruiting. Shawn Purvis, sector vice president and general manager, Cyber division, Northrop Grumman Information Systems, received a Managerial Leadership-Industry award. She leads a group responsible for delivering cyber and security solutions to intelligence, defense, federal, state and international customers. Previously she was vice president of Integrated Intelligence Systems. 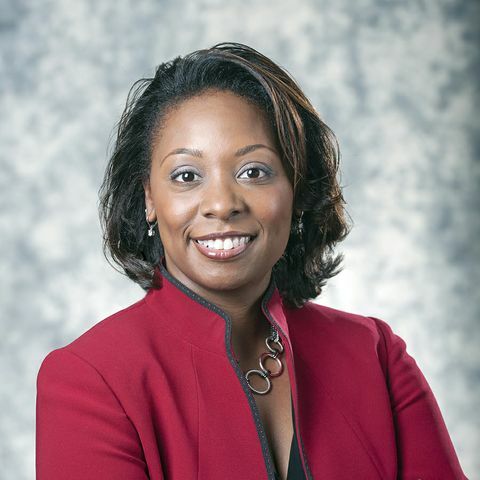 Prior to joining Northrop Grumman, Purvis was a senior vice president at SAIC in Intelligence Systems and senior systems engineer at Lockheed Martin. She earned a bachelor's degree in computer science from Hampton University and a master's in information systems from George Mason University. Ragini Saxena received a Career Achievement-Industry award. 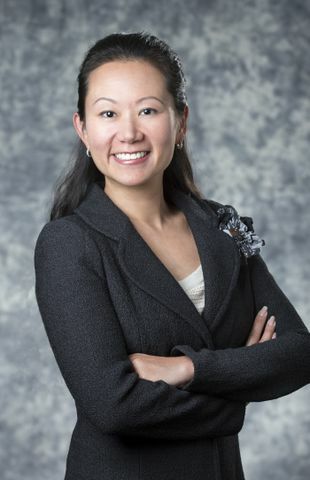 She is the acting hardware engineering director and sensor engineering manager for Northrop Grumman Electronics Systems and is responsible for directing cross-functional engineering teams and developing high accuracy sensors for various navigation applications in space, air, land and sea. 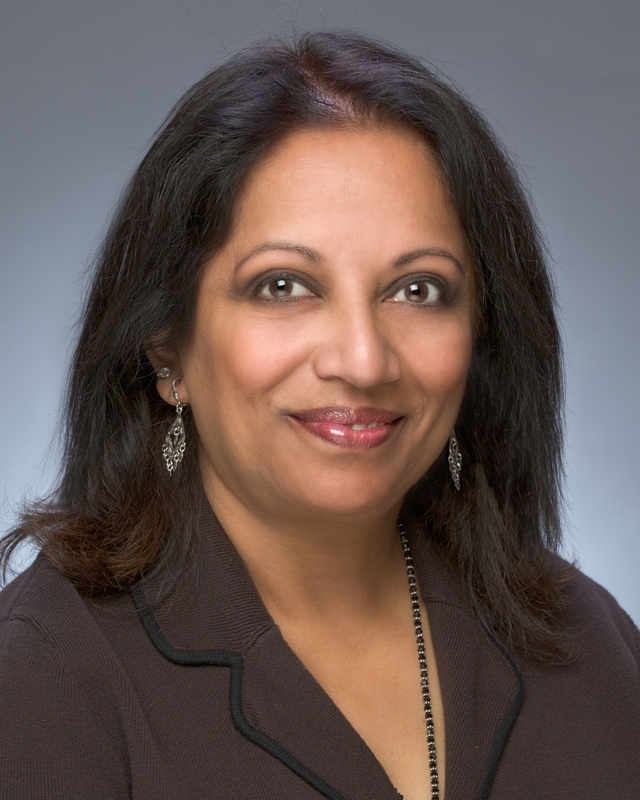 Previously, Saxena served as chief systems engineer and architect for the E-2D Advanced Hawkeye Inertial Navigation, Control and Display Systems where she received patents for the first 17" diagonal ruggedized display for the all-glass cockpit. In her 25-year career in sensors and optical engineering, she has received six patents and authored 27 peer-reviewed articles. She earned a bachelor's degree in physics and master's in nuclear physics from Banaras Hindu University, India, and a doctorate in quantum optics from the University of Hyderabad, India. Jessica Sun is an information technology program manager for Northrop Grumman Enterprise Shared Services responsible for delivering cost-effective solutions that drive superior business performance. She received a New Media/IT Leadership award. She recently led the deployment of a digital signage solution and the consolidation of intranet and collaboration systems. She earned a bachelor's degree in computer science from the University of Maryland at College Park and a master's in software engineering from the University of Maryland University College. Northrop Grumman employees receiving Technology All-Star awards at the conference were Melissa Botticelli and Gina Woullard. Employees receiving Rising Stars awards were: Emily Blair, Liliana Bocanegra, Phuong Mai, Lindsay May and Gretchen Valle.